When you sweat, perspiration mixes with the earwax and changes the color and texture. 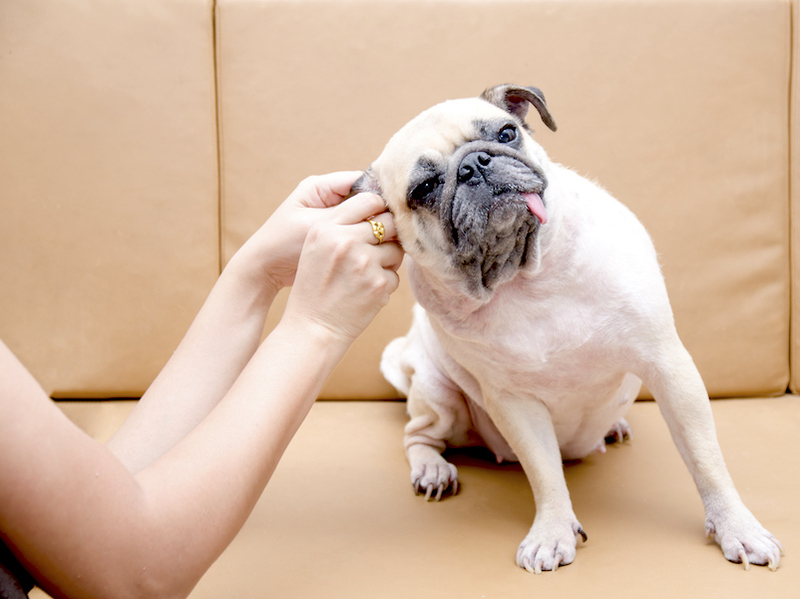 With an ear infection, the change is due to the body’s inflammatory response to invading organisms. Pus mixes with the earwax, and that may explain the difference in color.